Let’s face it, not every individual has the privilege to own a car. Which is why there are growing numbers of car renting service providers available for either short-term rental or long-term leasing. Some providers even offer car rentals specifically targeted for e-hailing drivers like Grab. 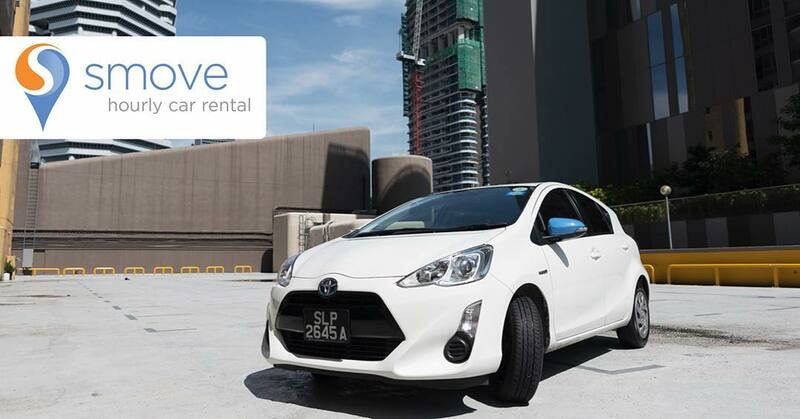 Here are the Top 10 Car Rental Services that you might want to check out in Singapore. As the winner of Singapore Tatler’s Best Car Rental Company Award for two consecutive years in 2013 and 2014, it’s easy to imagine why Ace Drive deserve such accolades in the first place. They offer a large selection of cars for rental, which includes everything from sedans and hatchbacks to MPVs and SUVs. Customers can rest assured that every vehicle available is all registered under their company name and come complete with full insurance coverage. Not to mention only legal and LTA (Land Transport Authority)-converted rental cars are strictly used to ensure peace of mind. 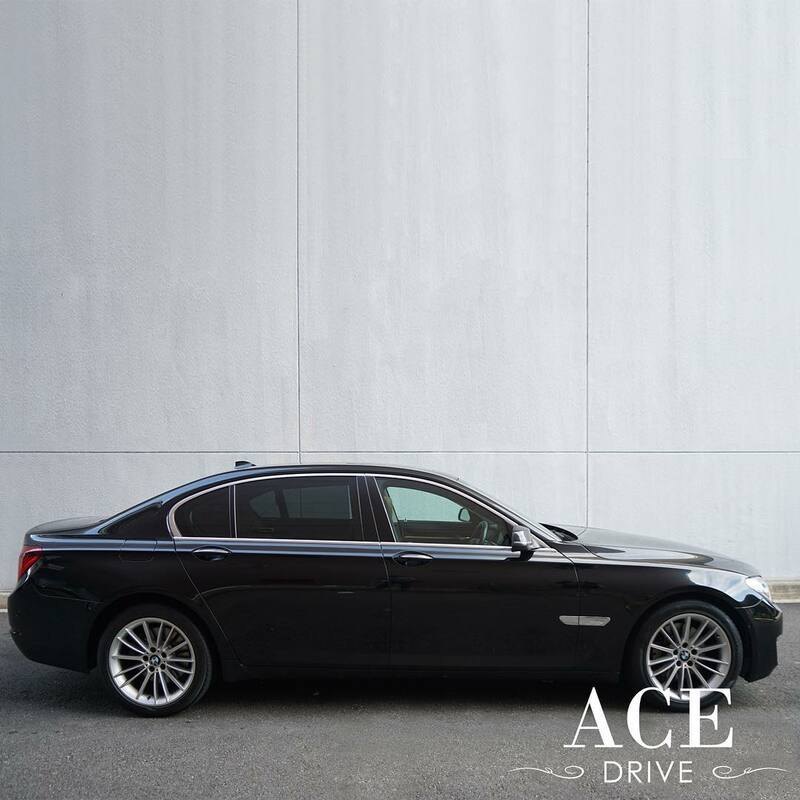 Other highlights you can expect from Ace Drive include wedding & corporate car rentals, car leasing, limousine & expat car services and even budget car rental for as low as $1,000 per month. Find out more about their services by calling +65 6585 5555 or fill in the online form if you have any inquiry or would like to request for a quotation. Ride Now prides themselves on delivering high-quality car rental service made affordable that suits every budget. For instance, the Volkswagen Polo 1.5A-1 only costs you $90 per day. But you can rent it cheaper for $20 less for rental of 2 days and above. Ride Now also provides round-the-clock, 24-hour emergency assistance in case of car breakdowns or accidents. They even operate their own in-house workshop, complete with a dedicated team of experienced mechanics to ensure every car is in tip-top condition. You can visit their shop at Bukit Batok Crescent in WCEGA Plaza or contact them at +65 6734 3438 for more info. 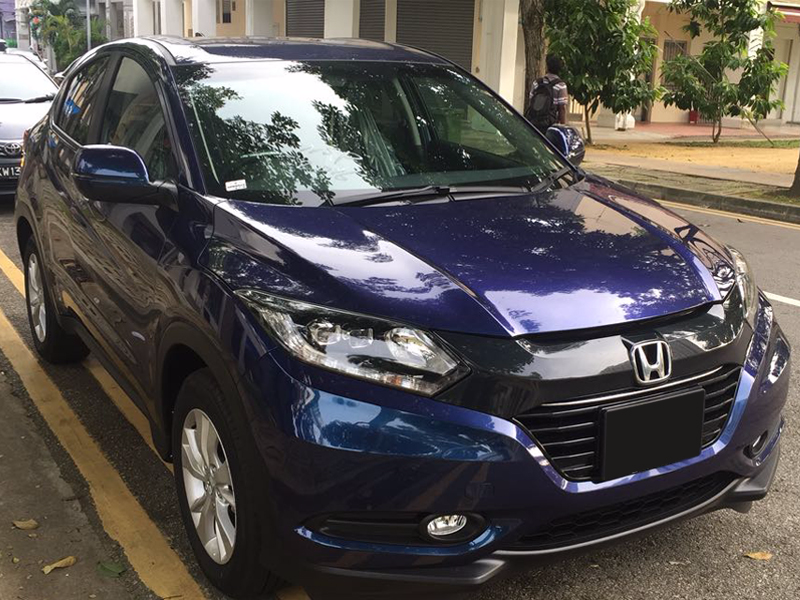 Located at Yishun Industrial Street 1, Rentmycar SG provides car rental services that are both reasonably priced and well-maintained. Even if you are a P-Plate holder, rest assured that you can rent a car without any fuss. Also, check out their value-for-money car rental packages, which only cost you as low as $65. You can either call, SMS or WhatsApp Nic at 98358413 for booking or further inquiries. 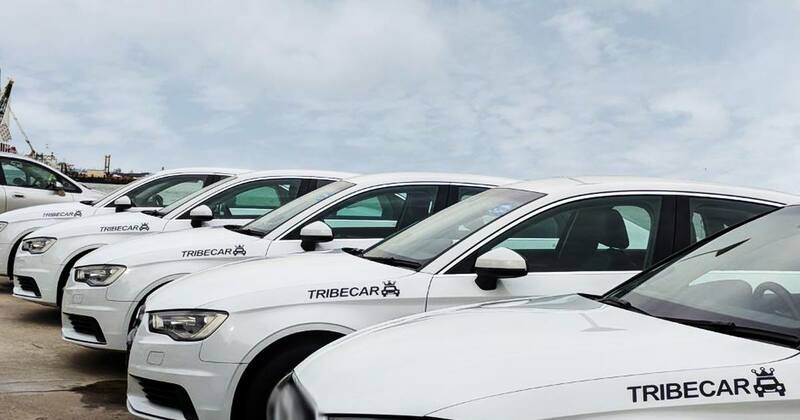 With over 220 locations in Singapore, you can rent a car easily and conveniently using their Tribecar service. All you need to is sign-up for free, make your reservation online, pick up your chosen car at the designated area and unlock it through their app with your smartphone. Best of all, all Tribecar cars are situated within a walking distance from MRT stations. Their rental rates are just as affordable, with the price from as low as $2 per hour. Want to know more about their services? Just email them at enquiries@tribecar.com for general enquiries or support@tribecar.com if you have any questions about the booking. Neo Car Rental has been in the business since 2009, where they are particularly reputable for their budget car rental service. Each of their cars is regularly serviced and maintained, ensuring peace of mind for customers upon driving the vehicle. 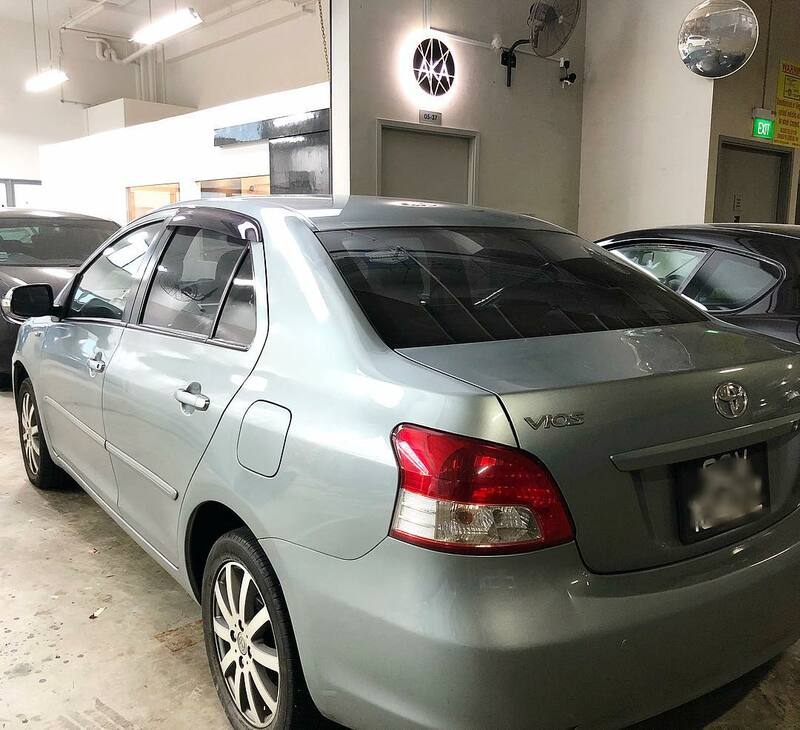 They also provide other related services such as long-term car leasing, wedding car rental and even car rental specifically targeted for Uber or Grab drivers. Check out their website to find out more or give them a call at +65 6288 8324. 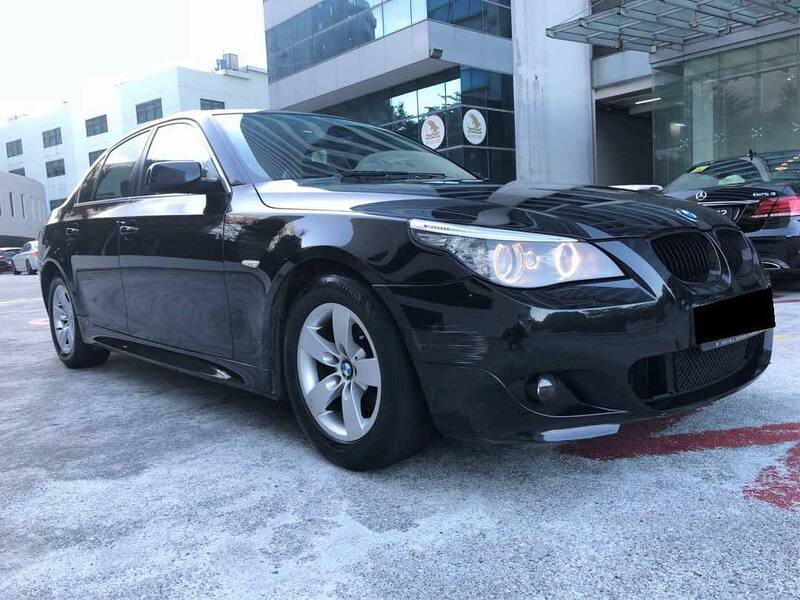 Smove specialises in hourly car rentals for both personal or Grab uses, offering customers four types of categories that fit every budget: “Saver” (Toyota Aqua & Mitsubishi Attrage), “Value” (Mazda 3), “XL Plus” (Mazda 8 MPV) and “Premium” (BMW 320i & BMW 335i GT). 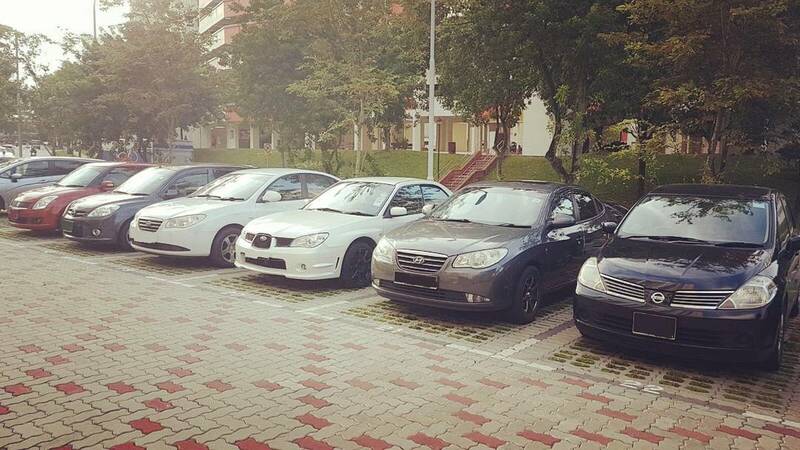 You can easily locate Smove cars at more than 80 designated areas around Singapore. Call their hotline number at 6423 0068 or send an email to support@smove.sg if you have any inquiries. AKA Car Rental offers car rental services for both P-Plate and licensed holders. 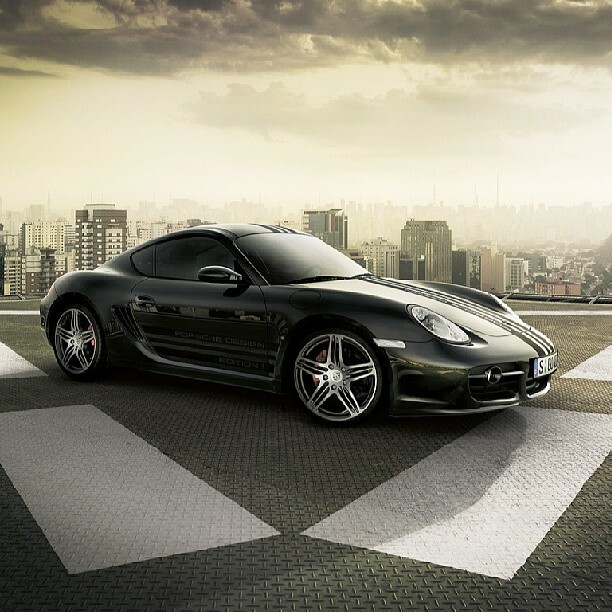 Renting their cars is flexible; you can choose either short-term period for a day or a yearly long-term leasing. Fill in the online form right here if you have any inquiries or call them at 6779 7411. 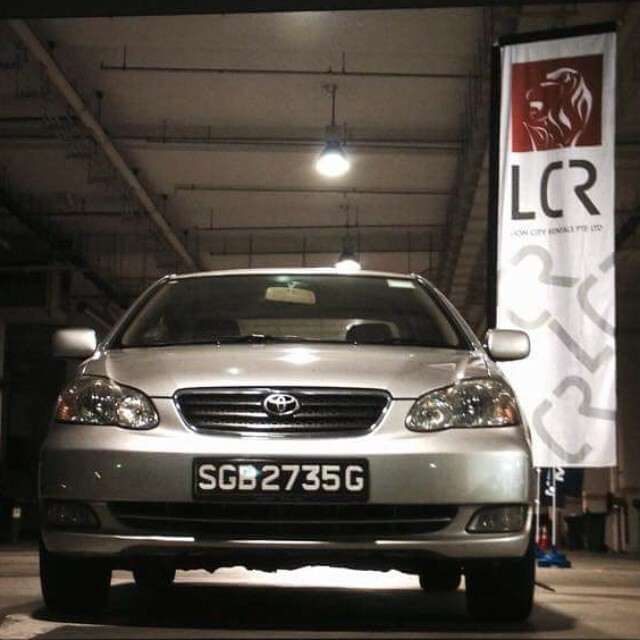 Founded in 2015, Lion City Rentals Pte Ltd offers car rental services targeted for Grab drivers. They offer an all-inclusive price that includes everything from car maintenance to insurance. Their process is simple: Choose your preferred car and pay a $500 refundable deposit. A service representative from the Lion City Rentals Pte Ltd will give you a call to pick up your car at the designated locations. You can contact their support hotline at 3158 4769 or visit their centre at 29 Paya Lebar Rd, which is conveniently located within a short 5-minute walk from Paya Lebar MRT. STCars.sg is an online portal covering from A-Z range of car rental companies, regardless of personal or commercial uses. You can also find other rental services like chauffeur & limousine, wedding cars, supercars and hourly-basis car sharing within the portal. Contact their Customer Care Support at 6508 4266 if you have any inquiries or fill in the online form right here.